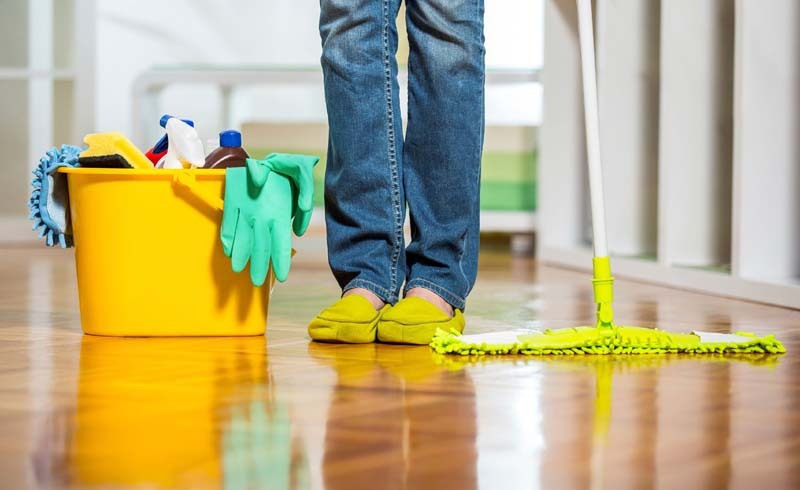 Just as important as seeking out healthy cleaning products is avoiding unhealthy ones, those that are highly toxic to the environment, human health, or both. Corrosives. Avoid products labeled “Danger. Corrosive.” Corrosives include some of the most dangerous chemicals in the home, such as lye, hydrochloric acid, phosphoric acid, and sulfuric acid — the active agents in many drain cleaners, oven cleaners, and toilet cleaners. These chemicals can burn the skin, cause internal burns if ingested, and explode if used incorrectly. Ammonia. Many home recipes and commercial products contain ammonia, but it is a strong eye and lung irritant and should particularly be avoided by anyone with asthma or other lung sensitivities. Bleach. For the reasons noted elsewhere, but primarily for its toxic fumes. Phosphates. Phosphates are naturally occurring minerals used in automatic dishwashing detergents as a water softener. When released back into the environment, phosphates can cause algae blooms in lakes and ponds that kill aquatic life. 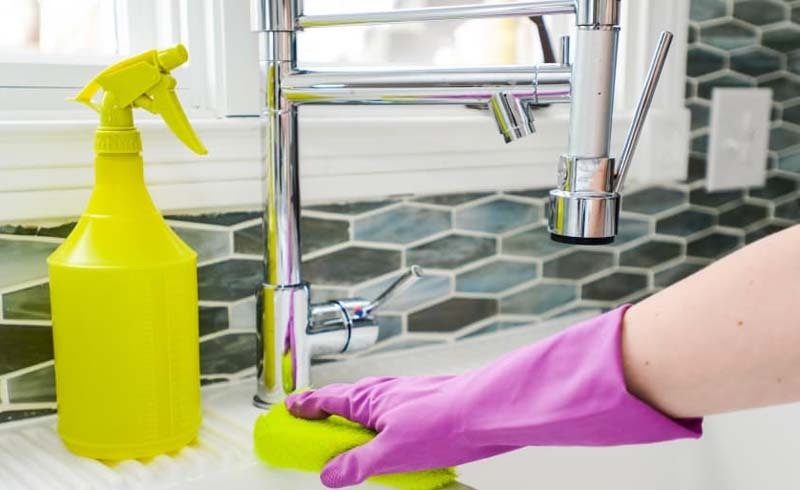 Look for phosphate-free dishwashing detergents, try a homemade recipe of half borax and half washing soda (a more alkaline form of baking soda), or skip the dishwasher and use a dishpan and regular dish soap instead. Petroleum products. Many surfactants (cleaning agents) are refined petroleum products that are linked with health problems and require environmentally harsh methods to extract and distill. A few specific ones to avoid: diethylene glycol, nonylphenol ethoxylate, and butyl cellosolve. Don’t believe us about the toxicity of many commercial cleaners? Check the Household Products Database — part of the Specialized Information Services of the National Library of Medicine — a vast compendium of common household products that includes the potential health effects.